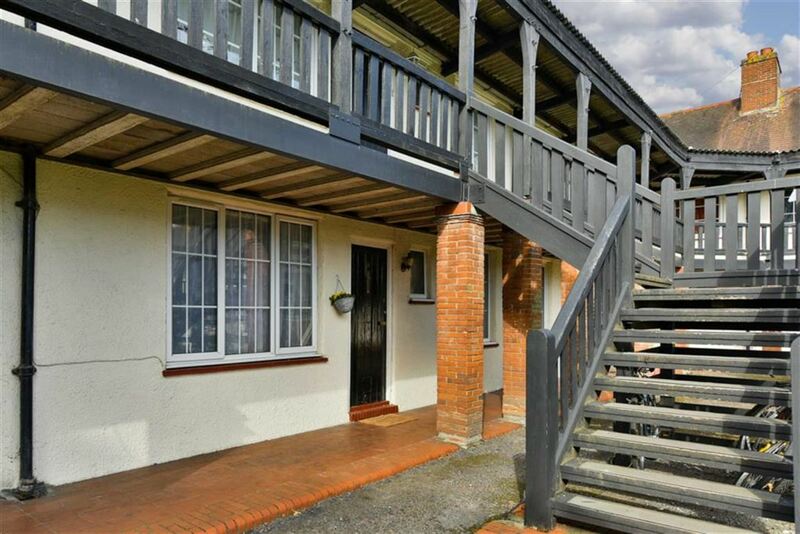 A fantastic opportunity to acquire this ground floor apartment located on the periphery of the popular Chase Estate and within walking distance of Epsom town centre and railway station. The property is offered to the market with the added benefit of our vendor being suited and is ideal as an investment for buy to let purposes or an excellent initial step onto the property ladder for first time buyers. 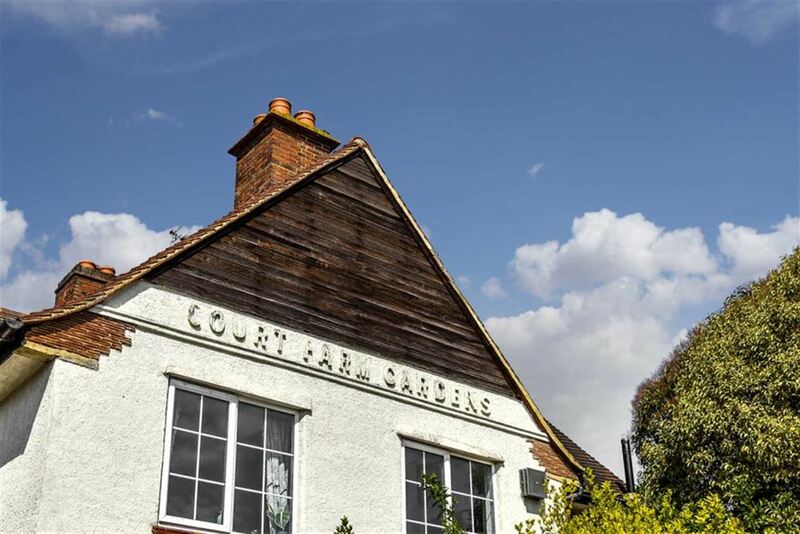 There is a private garden area to the rear of the apartment, a central communal garden to the front and a larger more secluded communal garden to the rear, as well as being a short walk from the local public house, convenience stores and the popular local schools. Due to the immediate level of interest that we are anticipating we are recommending immediate inspection to avoid disappointment. Sole agent. Call to view!